Aqua Pilates - Joanne Powley Pilates, Ipswich, Suffolk.Joanne Powley Pilates, Ipswich, Suffolk. Take your favourite workout to a new level and into the pool! 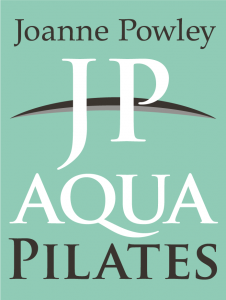 Using the elements of mat and apparatus-based Pilates, Joanne Powley Aqua-Pilates™ takes the fundamental principles of the Pilates method to the pool with a next-generation aquatic exercise programme. Effective and challenging, Joanne Powley Aqua-Pilates™ is soothing to the mind and gentler on joints and muscles than land-based exercises. JP Aqua-Pilates™ innovatively uses the buoyancy, resistance, and gentle movement of water to strengthen muscles, enhance flexibility and posture, sharpen coordination and balance, and relax the body – the perfect marriage of the principles of Pilates with all the benefits of aquatic exercise. 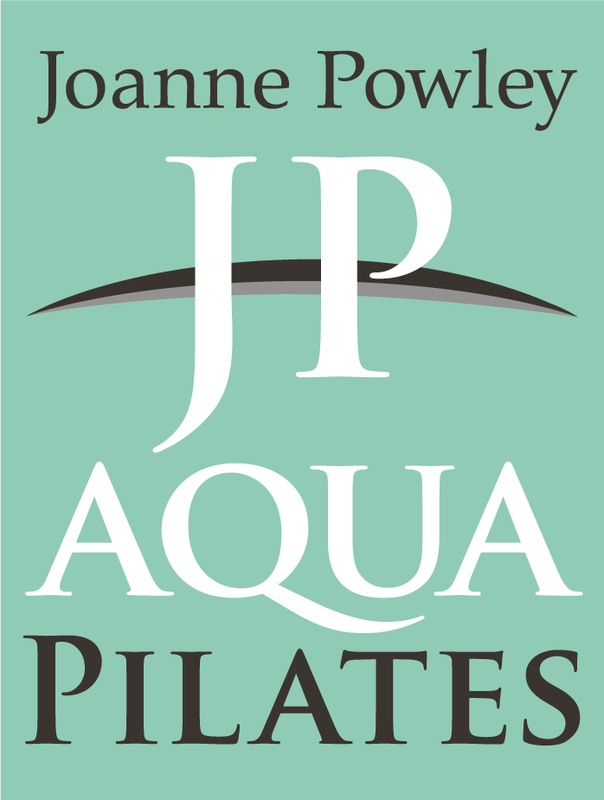 Joanne Powley Aqua-Pilates™ offers a challenging mind-body workout for everyone – including swimmers and other aquatic exercisers, Pilates enthusiasts, dancers, sport enthusiasts and people in post-rehab. Each 6-week programme is designed to support the development and progression from basic Pilates moves to more advanced and challenging exercises.